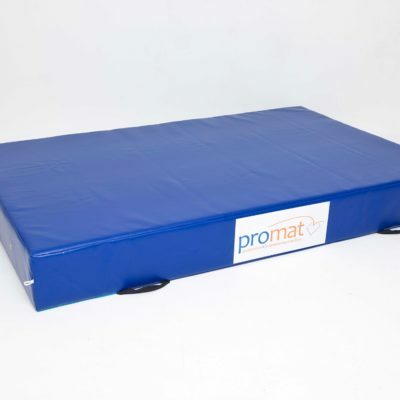 Used in schools, leisure centres and clubs. 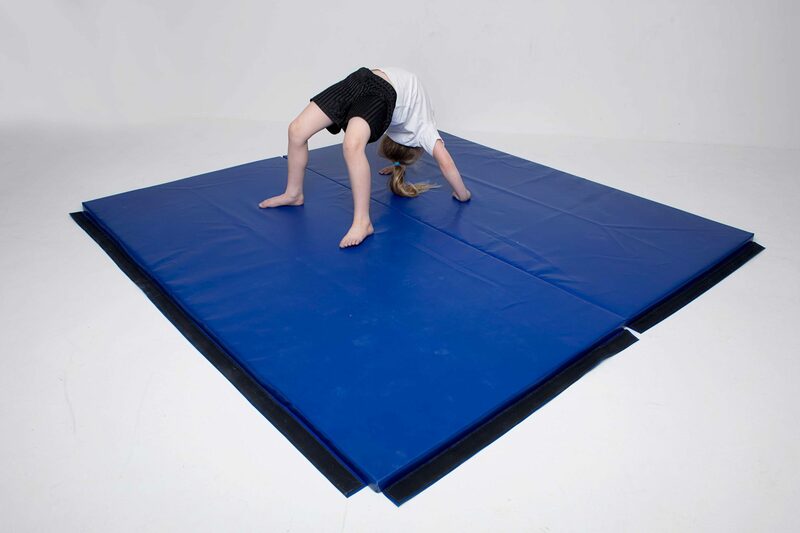 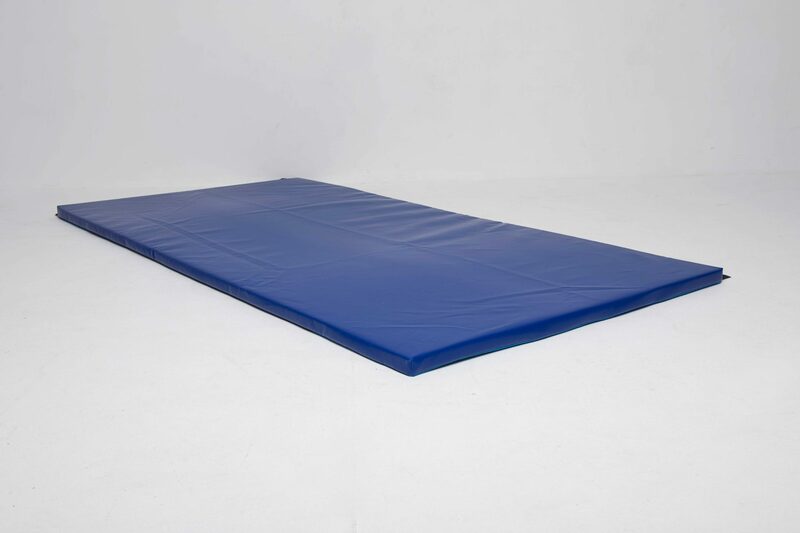 The Heavy Duty Super Deluxe Mat are a lightweight modular mat ideal for tumbling, gymnastics and martial arts. 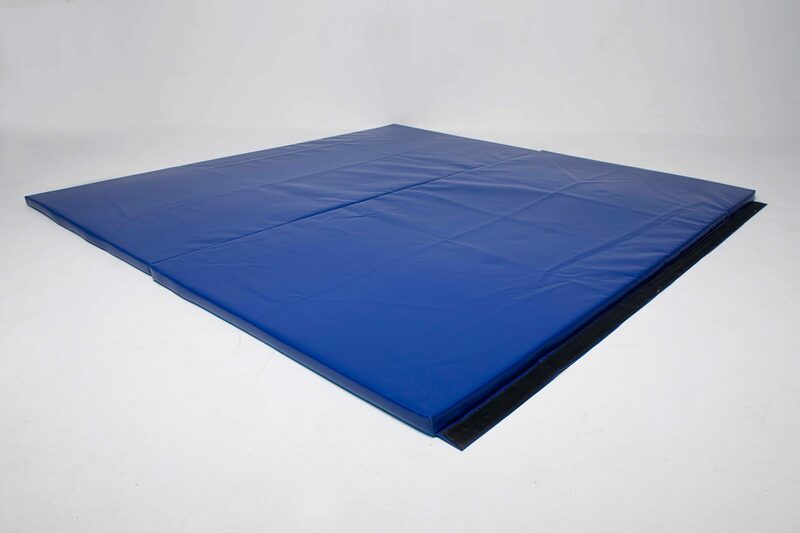 The Heavy Duty Super Deluxe Mat is constructed from a chip foam core. 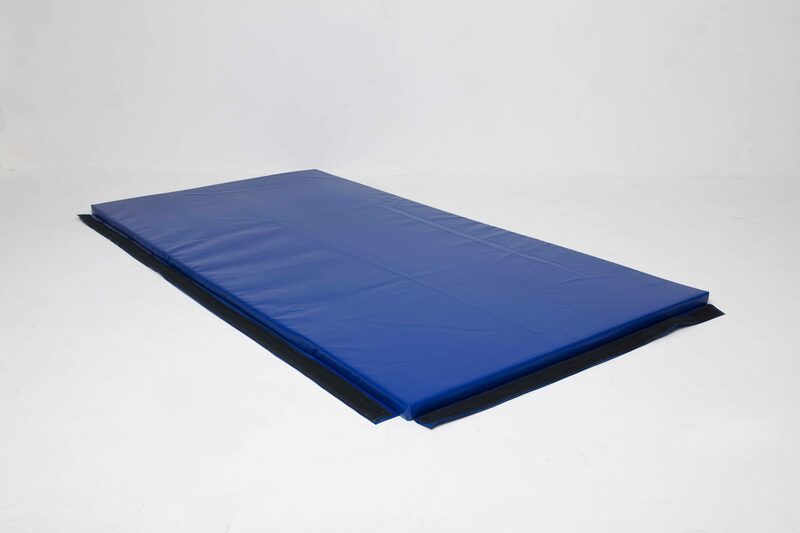 This gives it great shock absorbing qualities. 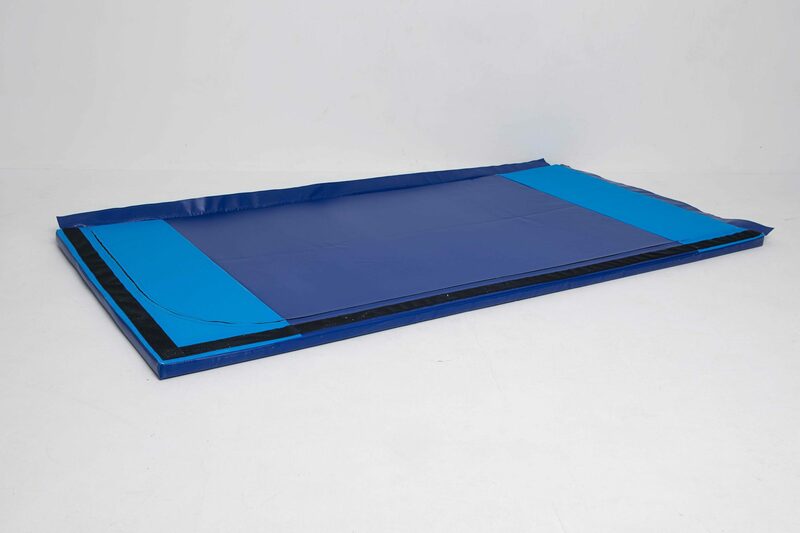 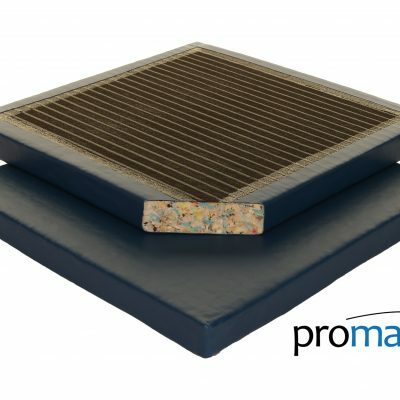 The Heavy Duty Super Deluxe Mat is available with or without hook and loop connectors on all 4 sides. 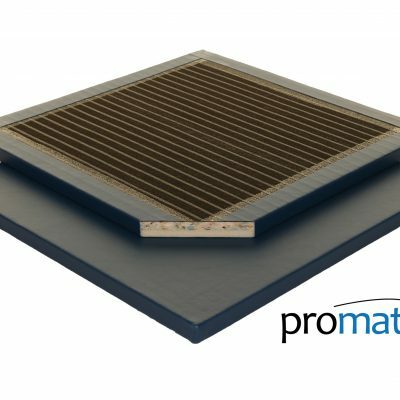 The hook and loop connectors are for joining several mats together into 1 larger area.